2 Beds 1.00 Bath 624 Sq. ft. 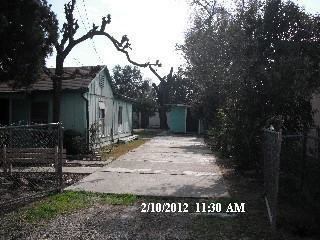 Description: Stockton east-side foreclosure! Older 2 bedroom 1 bath plus 2 outbuildings. House needs to be demolished...Make your offer!